Sadie thought her love life was DOA after she was left high and dry at the altar. Devastated and humiliated she tries to rebuild what’s left of her shattered pride. 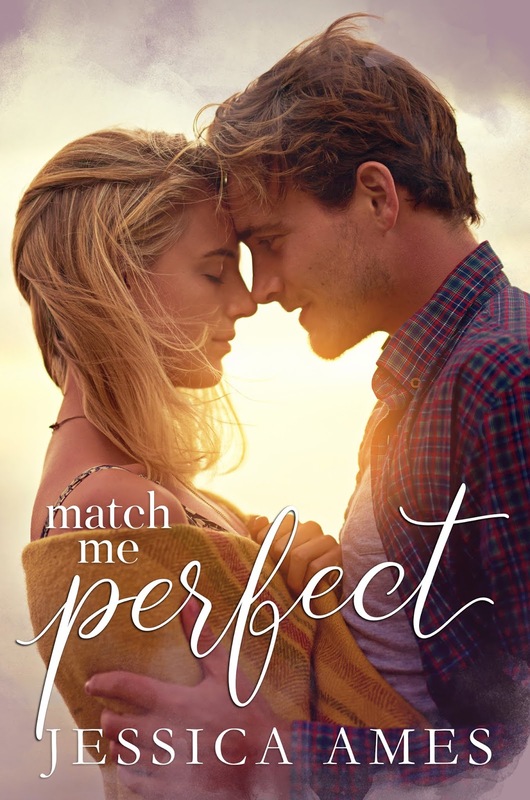 She never expected to fall for anyone again, but there is something about Callum she can’t shake. There’s only one problem: she’s never met him. Online dating is not something Callum ever thought he would try, but living on an island with a population of a hundred and two means options are limited. 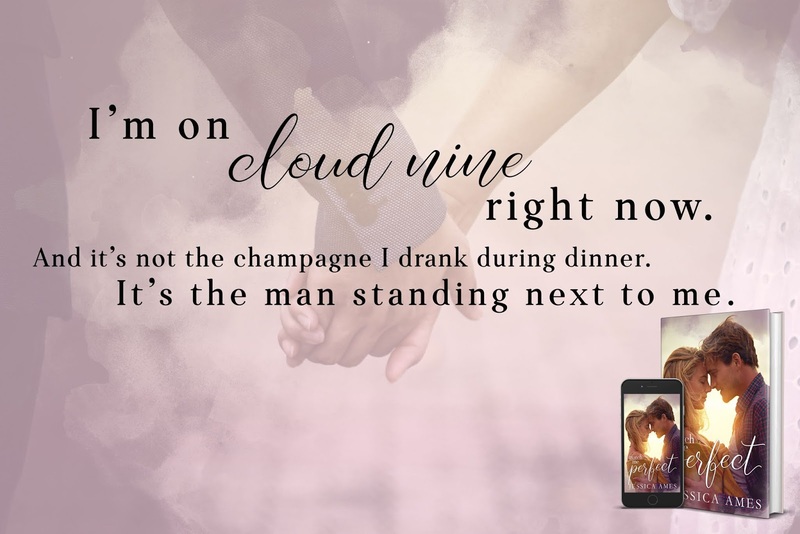 He never expected to find love again after the death of his wife, but Sadie isn’t like any other woman he’s come across. 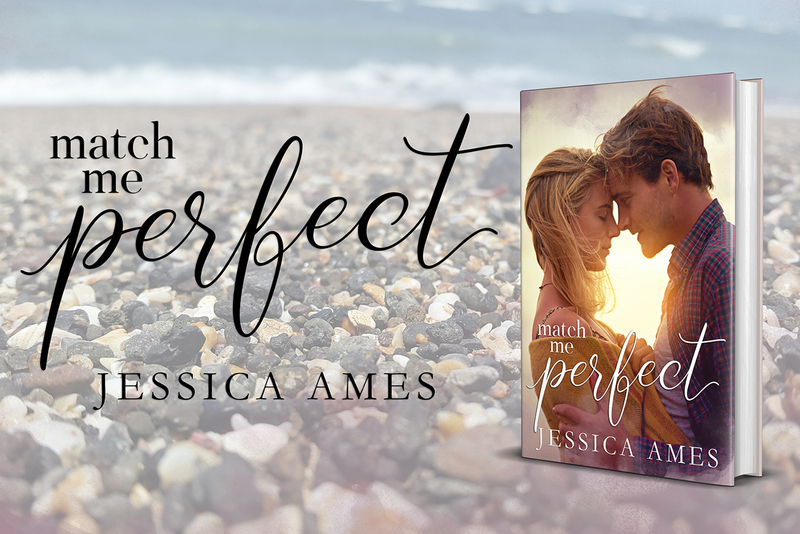 She’s funny, driven and he’s drawn to her in a way he can’t explain, but can science really find your perfect match? 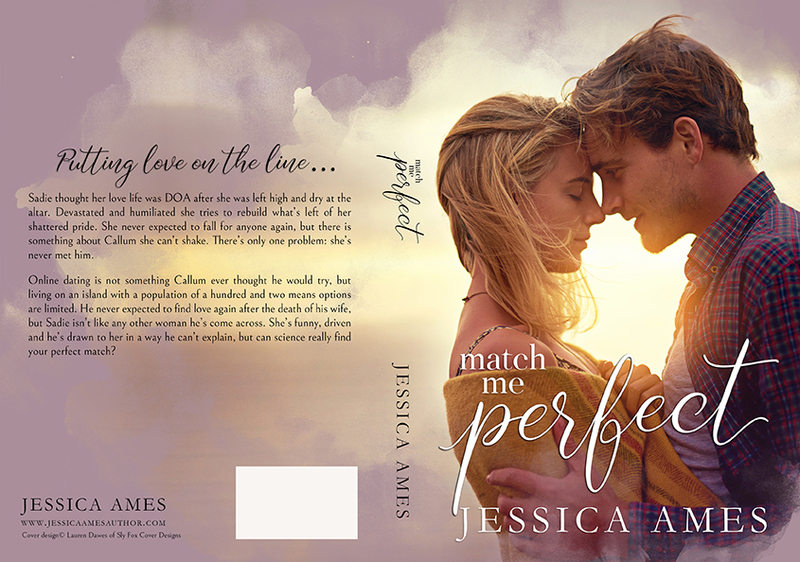 Jessica Ames was raised in a small market town in the Midlands, England. She lives with her crazy mongrel terrier and when she’s not writing she’s playing with crochet hooks. From the moment she was old enough to hold a pen she created fantastical stories and by the age of 17 had written her first full-length novel: a fantasy story about an exiled boy king. It was a cliched mess, but she realised she could, in fact, write and finish a book! Knowing she needed to make money, she found work in the publishing world. Over the next decade, she honed her skills and worked hard to learn everything she could about writing. In January 2018, in a moment of insanity, she quit her job in magazine publishing to write books full time. 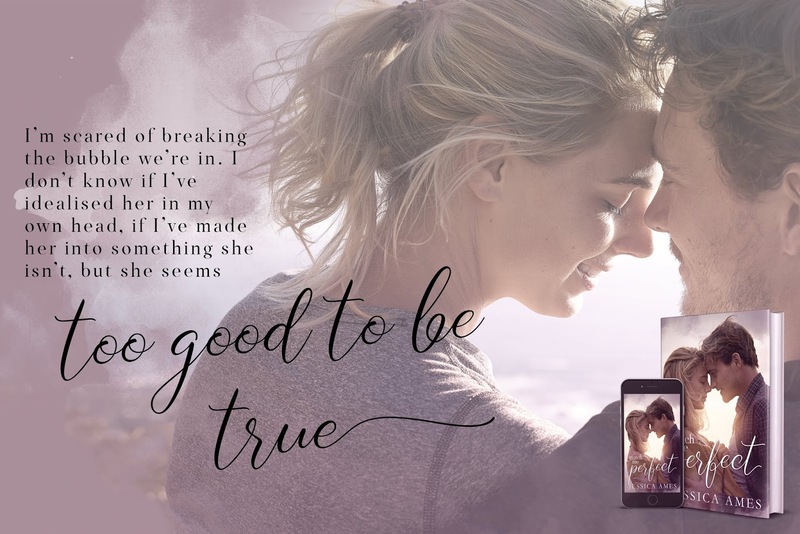 This entry was posted in Fiction, New Releases, Romance and tagged contemporary romance, kindle contemporary romance, online dating love story on February 2019 by writinstuff.